The Virginia Department of Transportation (VDOT) and Fairfax County Department of Transportation (FCDOT) are concluding the series of public meetings on proposed paving and restriping changes in the county over the next several weeks. 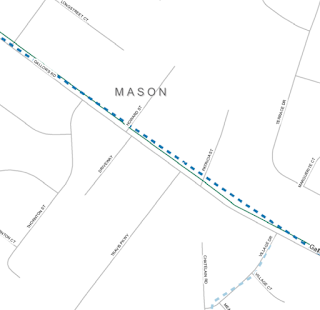 The meeting on proposals for the Mason District will be at 7:00 p.m. on Tuesday, March 13, in the Mason District Governmental Center, 6507 Columbia Pike in Annandale. 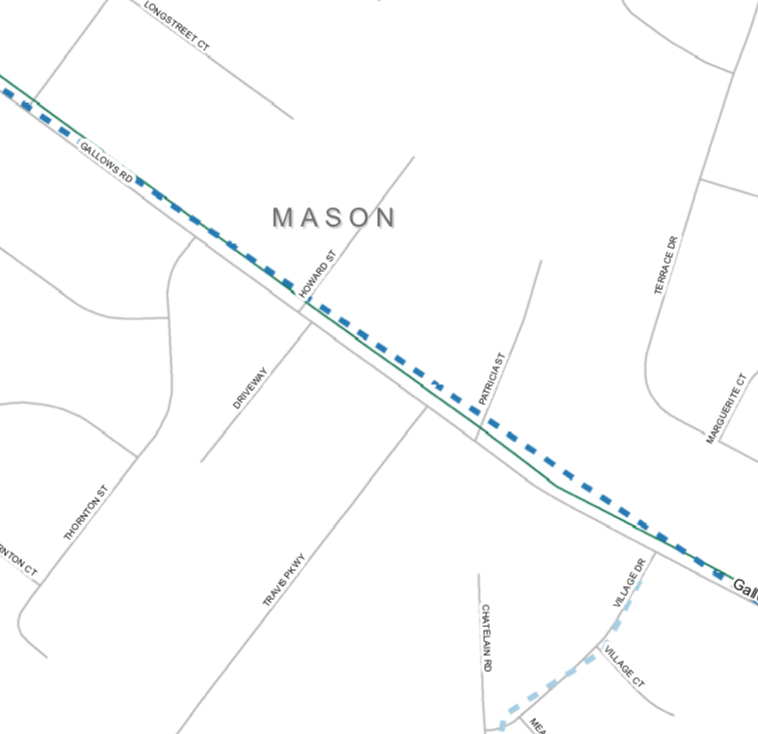 Proposed striping changes in the Mason District include buffered bike lanes on Gallows Road, and a bike lane and shared lane markings (sharrows) on Industrial Road. FABB encourages its Mason District members and other interested residents to take advantage of this opportunity to speak up in support of the proposals. Your ideas are valuable to the VDOT and FCDOT planners for future restriping opportunities. If unable to attend, you can still provide comments through April 2, 2018 at the FCDOT website here.